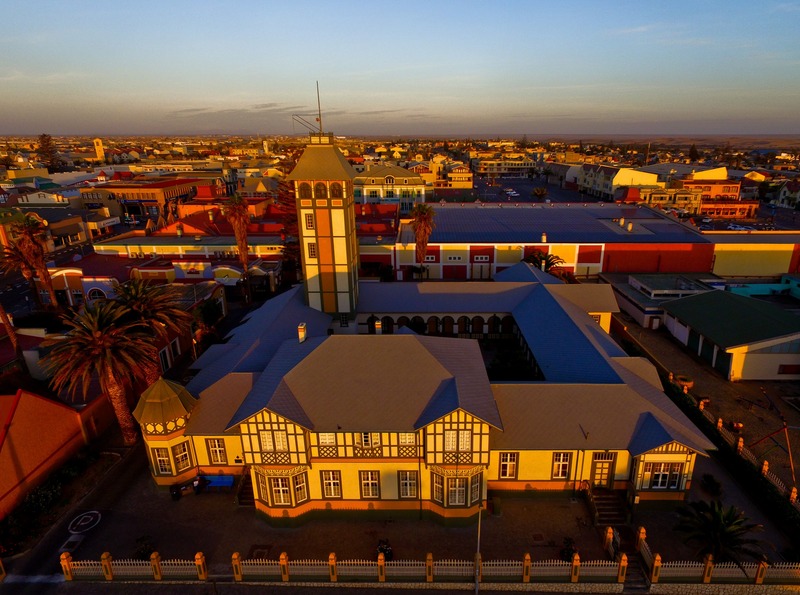 History of the most famous building in Swakopmund, Namibia. 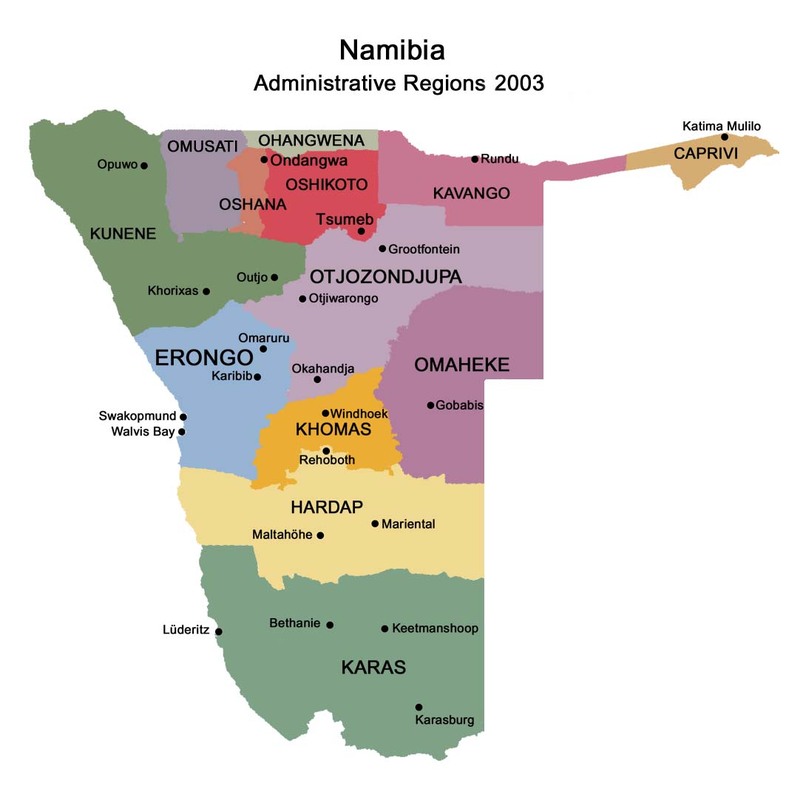 The house of Damara and Namaqua Trading Company was designed by architect Mr. Friedrich Hoft. The building was completed in 1905. The tower was named ''Damara Tower'' from where observers used to look for ships in the ocean and ox wagons in the desert. In April 1909 the Damara and Namaqua Trading Company sold all its shares to the company C. Woermann and to their shareholders and was renamed to ''Woermann Brock & Co. which is the present day name. Mr. Carl Woermann (1813-1880) was a founder of the company which also owned Woermann Line. At the time the company was run by Adolf and Eduard Woermann, sons of Carl Woermann, and their in-laws Max Brock and Arnold Amsinck. Mr. E. Wardesky who was the manager of Damara company had remained as the manager of Woermann Brock & Co.
E. Wardesky and his family stayed in the building on the ground floor in the front. The bedroom was a step higher up. At the arcades were the rooms of the employees and guests. Next to the tower was a small dining room, a kitchen and working rooms for employees. The stairs lead down to a wine cellar. In the northern part of the house was a room called ''Vorstekamer'' which was used as a reception, music room and a dining room that could host up to sixty people. Boasting gracefully panelled walls and stucco ceiling were manufactured in Germany at the end of nineteenth century. In April 1907 Prince Albrecht of Prussia stayed in the Woermann House when he attended annual gathering in Fabersaal where 150 people were invited. During this time he named the three front rooms ''Vorstekamers''. The Woermann House was most of the time fully occupied by workers and students who attended schools in Swakopmund. Boers who travelled with ox wagons to Swakopmund to buy their groceries and other supplies also stayed in the House. E. Wardesky went to Germany and came back after the war in early 1920s. 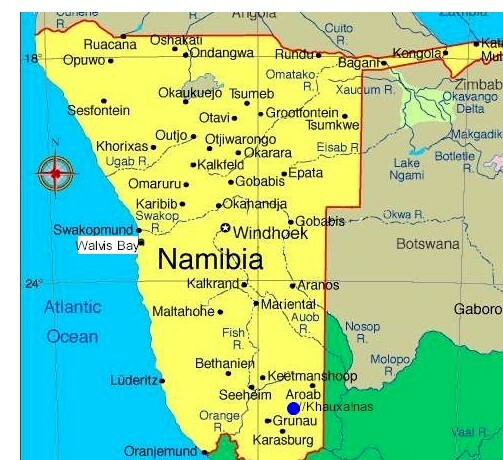 He died in 1929 in Swakopmund. After his death the management was taken over by Wilhelm Brock, son of Max Brock. On the 18th of June 1924 Woermann Brock Co. sold the erf with the Woermann House to the Administrator of South West Africa and on the 10th of December the building was declared a historic monument. 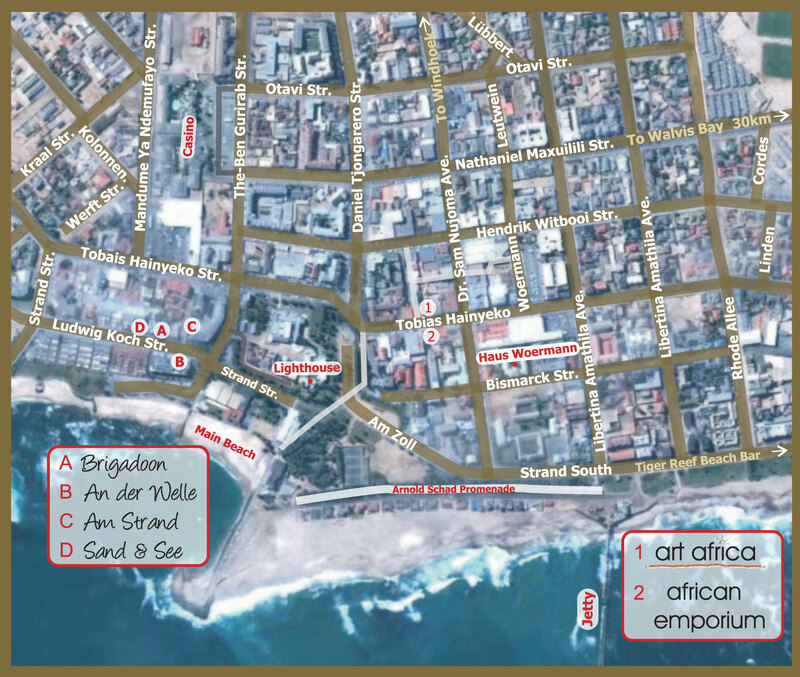 On the 1st of July 1975 the building was given to Swakopmund administration. In 1976 Woermann House was restored at the final costs of R230 000. We would like to thank Mr. Wilfried Brock (wilfried@cyberhost.com.na) for the provided information and corrections. He is the grandson of Wilhelm Brock, great-grandson of Max Brock and great-great-great-grandson of Carl Woermann.